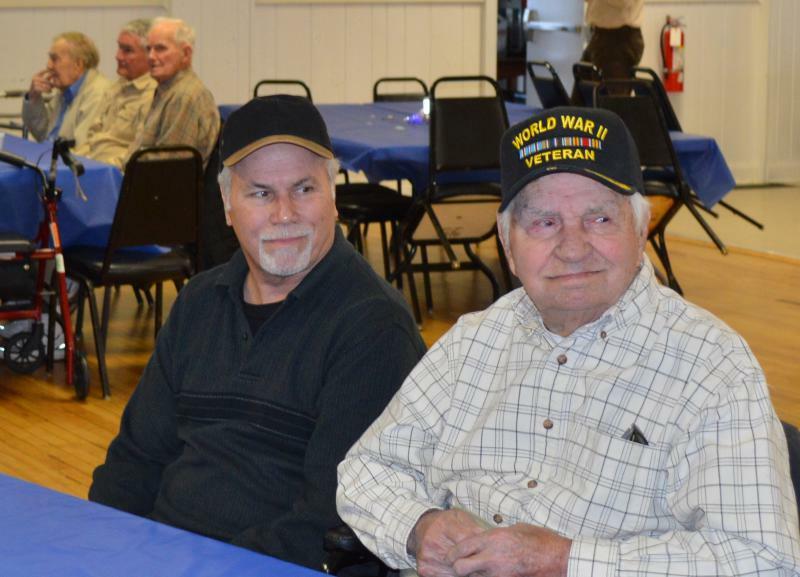 3rd annual WWII Veteran Recognition Dinner was held on Pearl Harbor Day, December 7th, of 2015. 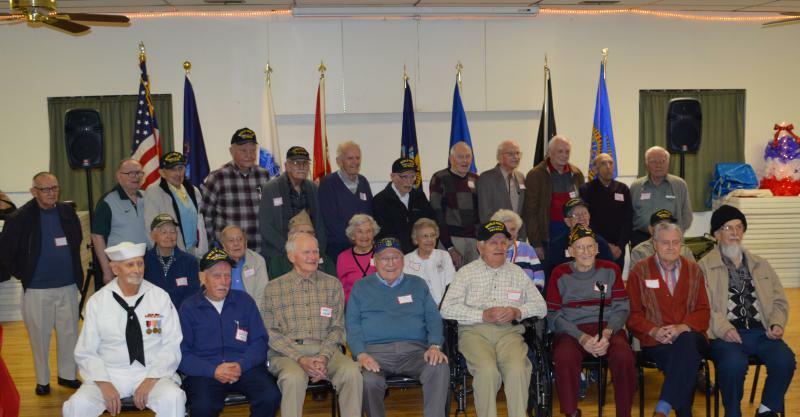 32 WWII Veterans and their guests were in attendance this year. Each veteran received a quilt from Miracle Quilts. A foundation in the memory of PCT Joseph Miracle who lost his life in Afghanistan. The Chiffon Sisters was welcomed back with their 1940's era vocals. WWII Veteran Navy Frank and his lovely wife.